Ships today if you order in the next 2 hours 4 minutes. Maintaining healthy and functional organs is key to maintaining an optimal level of overall health and wellness. A heavy toxic load may affect your kidneys and bladder, which may leave negative effects on your health. If you've been looking for a way to support these organs, DesBio offers a product that may be just what you need. 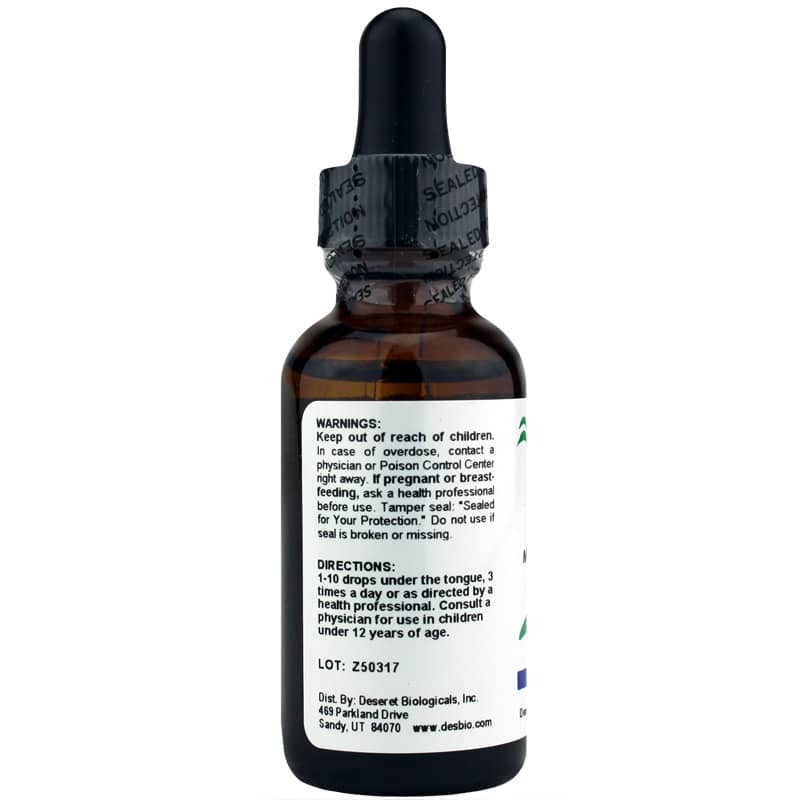 Bladder Kidney Meridian Opener is a homeopathic liquid formula that helps provide temporary relief from symptoms like urination urges and pain, irregular menstrual cycles, and lack fo libido, among others. 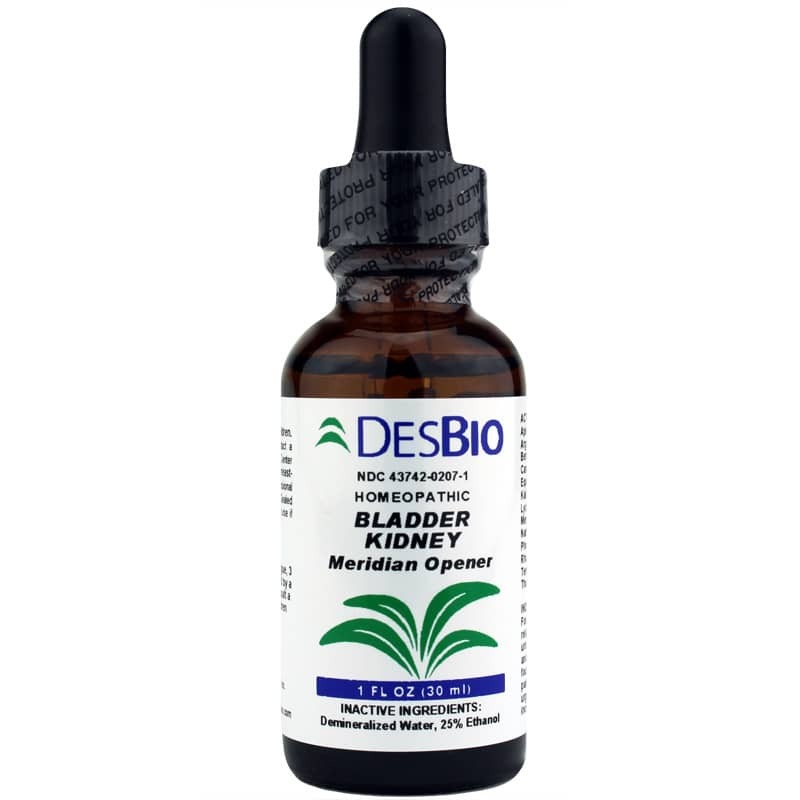 Suggested use for DesBio's Bladder Kidney Meridian Opener is to put one to ten drops underneath your tongue three times every day. It's suitable for use by adults and kids who are twelve and older. Give it a try today, and see the difference an all-natural formula may be able to make in your overall health. 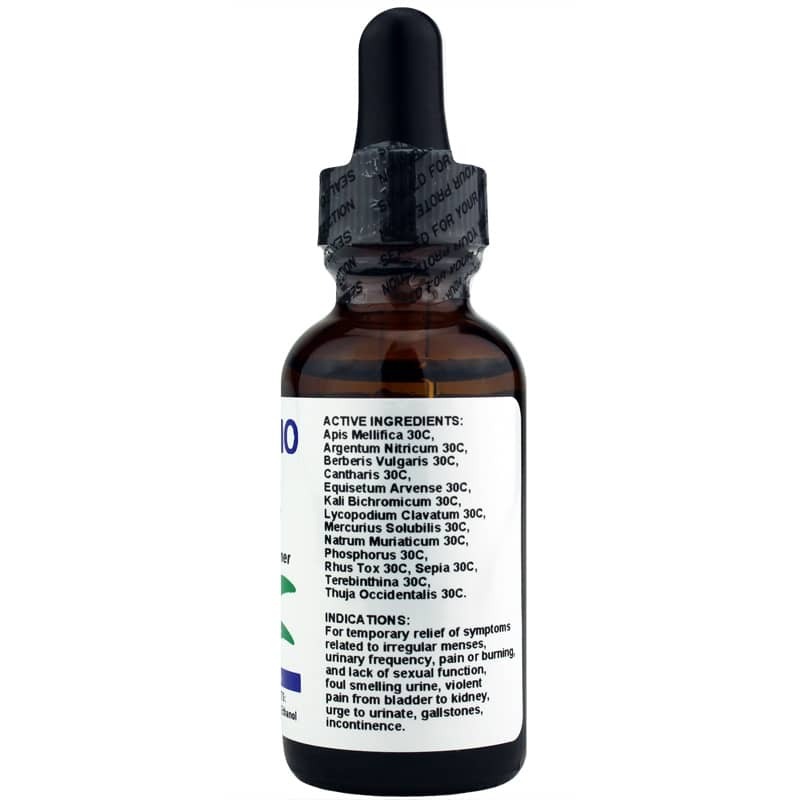 Adults: 1 to 10 drops under the tongue, 3 times daily or as recommended by a healthcare professional. Consult a physician for children under 12 years of age.